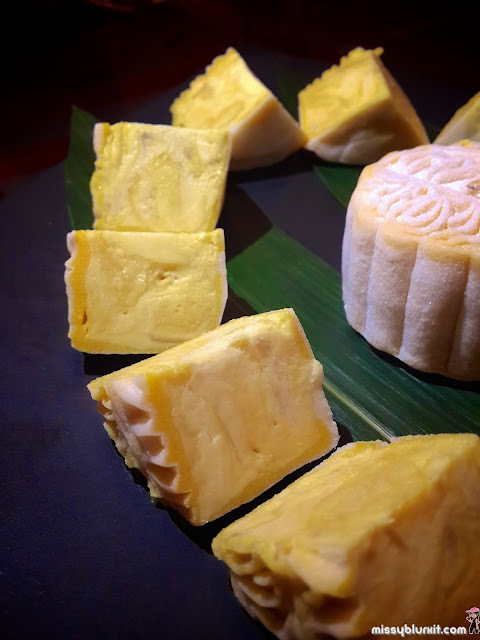 If you love mooncakes and love them to be the classic non halal ones - with lard - then check out Dynasty Restaurant in Renaissance Kuala Lumpur Hotel. Take your pick from 14 types of baked and snow skin ones. 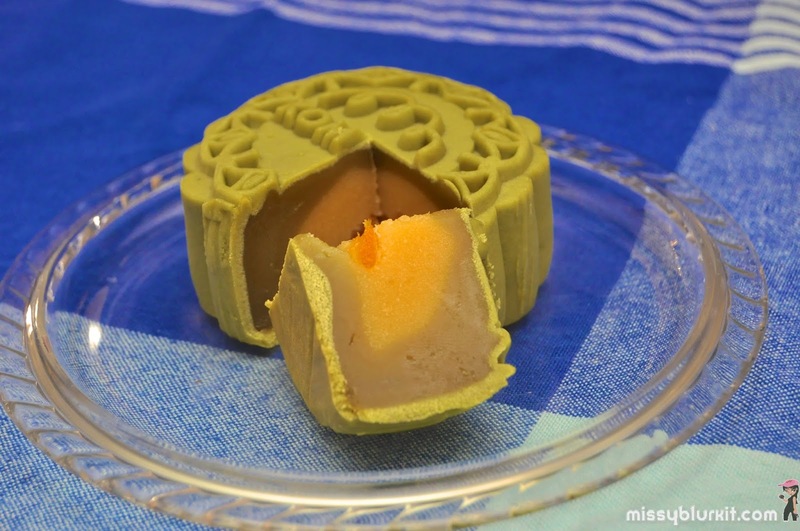 Shopping for mooncakes gets really simple and easy. 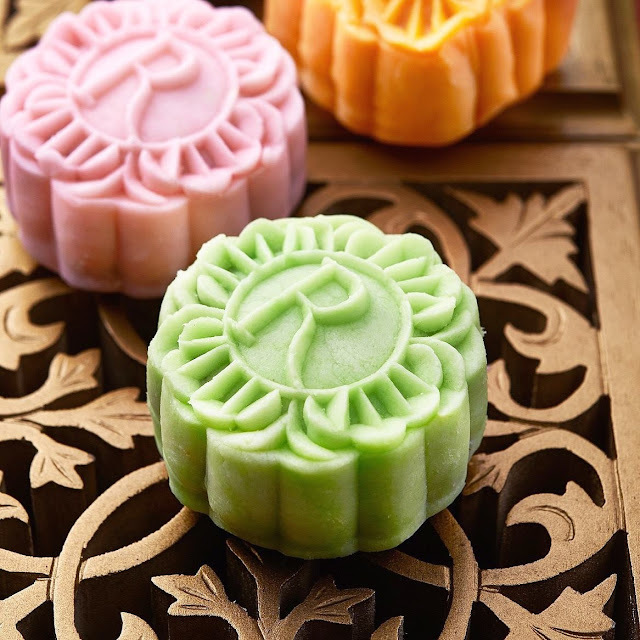 Pop over to Pavilion KL and you will have access to over 100 selections of mooncakes from 21 well-known brands. To spice up the festivity, there are also lots of activities lined up for shoppers! Folklore tells of a rabbit living on the moon sent by a Japanese God for being helpful and kind. Sometimes, one can see the rabbit making mochi and dancing on the moon, celebrating the farmers' bountiful moonlit harvest below. And this is the Japanese moon watching festival Otsukimi. 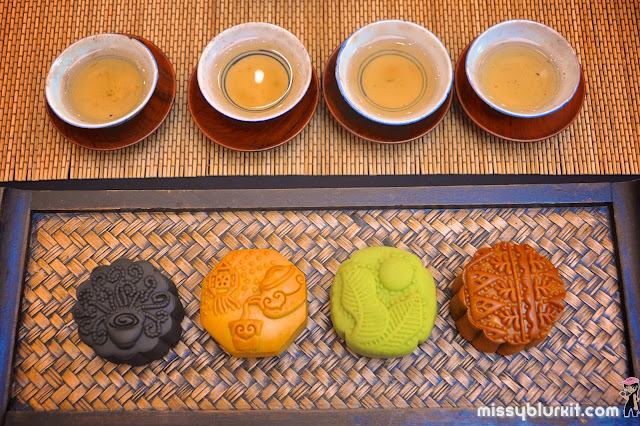 Mid Autumn celebration with the family is often over a yummy sit down dinner followed by a dessert of mooncakes, tea and walking around with our lanterns (playing with fire candles too). Had one round of this fun recently but in the company of some of my fave blogger pals in town at Chynna, Hilton Kuala Lumpur. A colourful feast from the start to end! 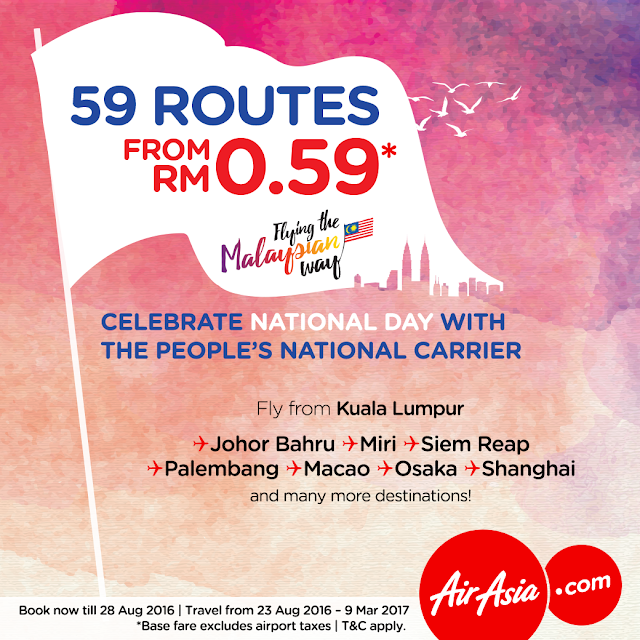 59 routes from RM0.59 to celebrate Malaysia's National Day http://bit.ly/59senpromo. Book now till 28th August 2016. Travel dates are until 9th March 2017. Limited seats available for both AirAsia and AirAsia X, so hurry on to make your bookings! • Fares are not available during embargo period. 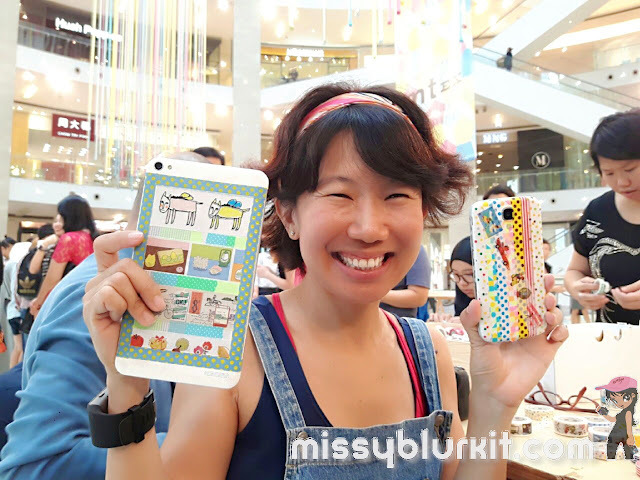 THANX to the folks at Zuan Yuan Chinese Restaurant, this mooncake monster had a feast of mooncakes for her breakfast over the week. They wouldn't last till mooncake festival because I generally cannot resist them especially when they come in traditional flavours and baked ones. 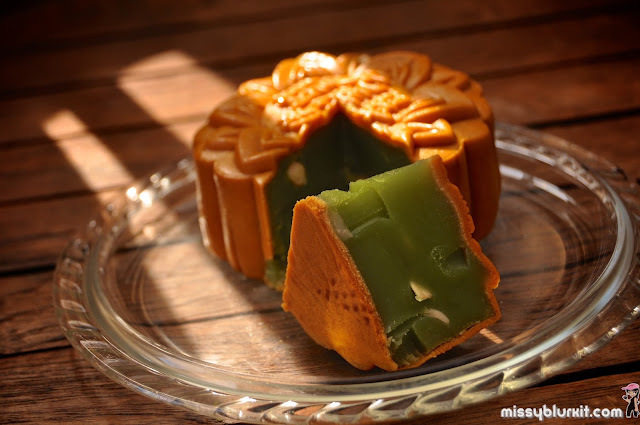 Yes, I am one of those old fashion taste buds when mooncakes are concerned. Not all of us are blessed with a healthy mane. For most girls (and boys), having great hair builds their confidence and finding the perfect or even suitable hair care solution can help them be at their best. With that in mind, Sunsilk has re-launched its eight (8) flagship variants, introducing the brand’s latest formula and product design. No harm adding variety to our culinary experiences. A Cantonese affair with a twist of Thai is our latest adventure in Zuan Yuan Chinese Restaurant. 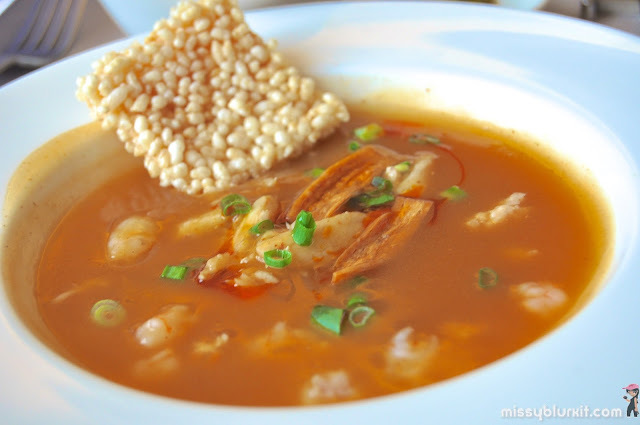 Creatively delicious and memorable with some bits and pieces that reminded me of my annual getaway to different provinces of Thailand. If there’s anything to say about this year’s Standard Chartered KL Marathon, it is definitely good stuff. What I wouldn't eat myself, I wouldn't feed my furkids with it either. And that is one reason why I am still baking for my furkids. 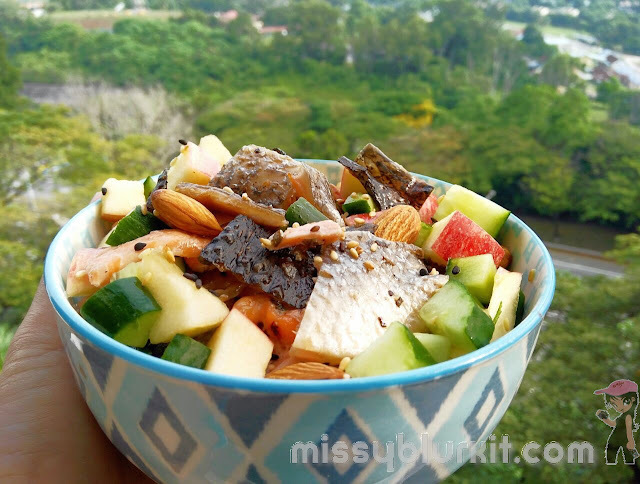 While I have a cat and a dog, both are not fussy over the ingredients but fish certainly sends the two of them going gaga. 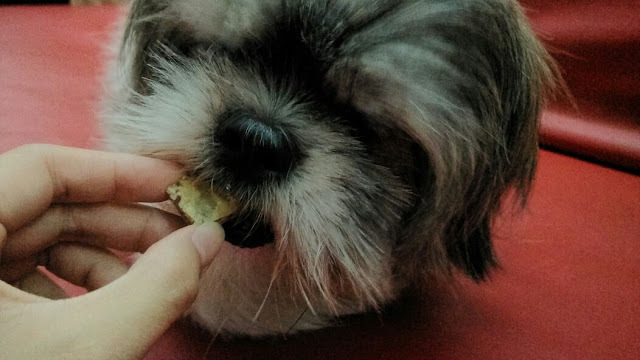 This batch of tuna treats are the usual ones that we bakes but I figured out that since I never named my recipes and I was baking this for my pal's furkid Boo that just had his paw amputated because of cancer, the name Tuna Treats for Boo just became the name of the treat and the file of the recipe. 2 more sleeps to Sunday 7th August 2016. 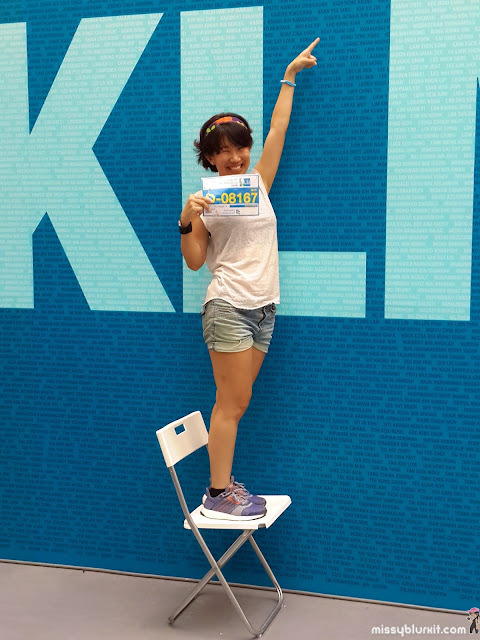 35,000 runners will run Malaysia’s most anticipated race Standard Chartered Kuala Lumpur Marathon 2016. I will be one of the 7,200 runners running the full marathon. I am super excited and I am sure many of you are feeling the excitement too especially when the race kits are ready for collection now. Race review by my crazy buddy Keat. 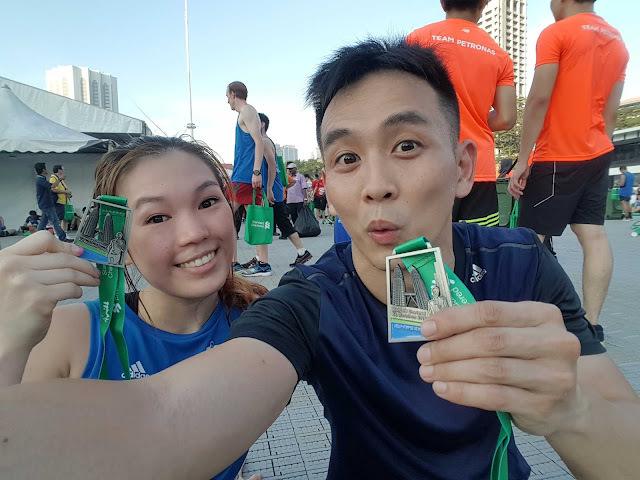 While we never made it to the Amazing Race, he had an amazing race of his own over the weekend at the very beautiful and threatened Merapoh Caves. 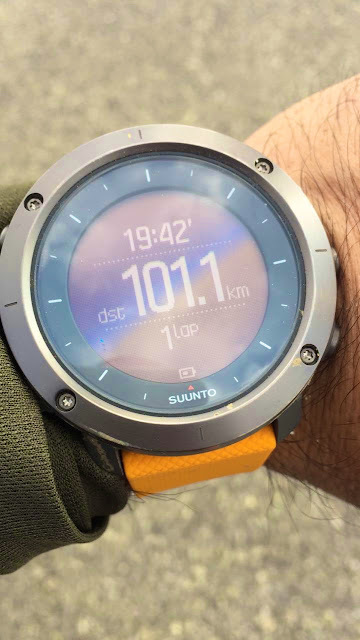 I always wanted to be a 100km finisher. Evelyn tagged me on Facebook about TMMT 2016. I saw the pics and it is definitely one of the most beautiful trails in Asia. For sure I don't want to miss it so signed up only to realised that I was going to run a 100km trail race a week before my first road full marathon. A problem but not quite a problem, life goes on.